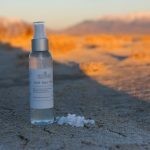 Living in the beautiful state of Utah, we are always looking to create amazing products made from our precious local resources. 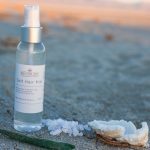 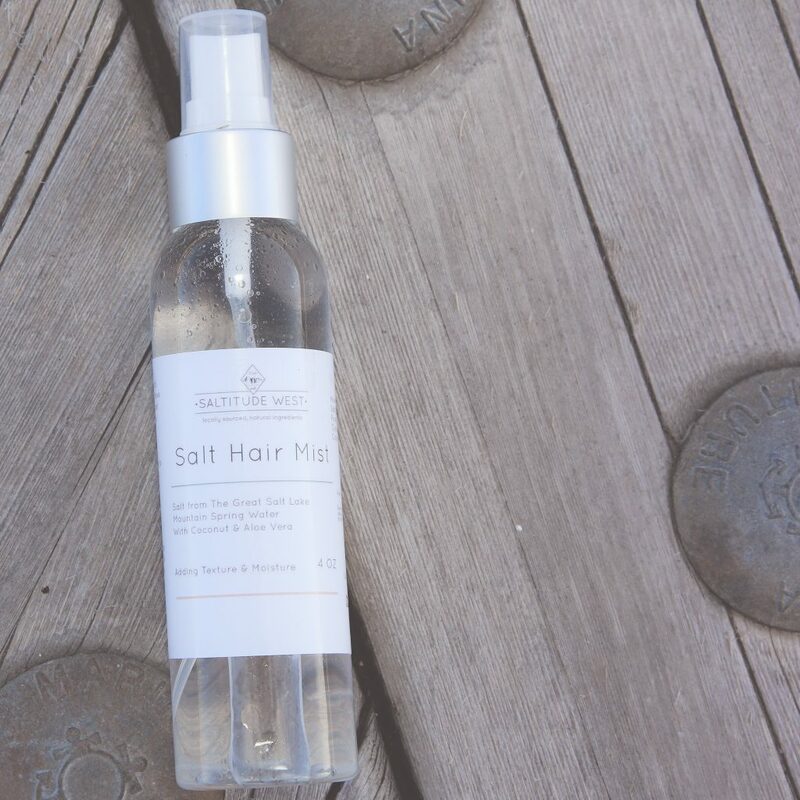 Our first product is ‘Salt Hair Mist’ which uses salt from The Great Salt Lake together with refreshing Mountain Spring Water. These natural ingredients are infused with coconut oil and aloe vera which allow you to texturize and style your hair while adding precious moisture at the same time. We believe strongly in looking after our world by using natural ingredients and recyclable materials. 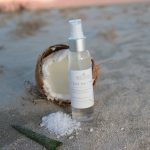 Our products are proudly made in Utah and are never tested on animals. 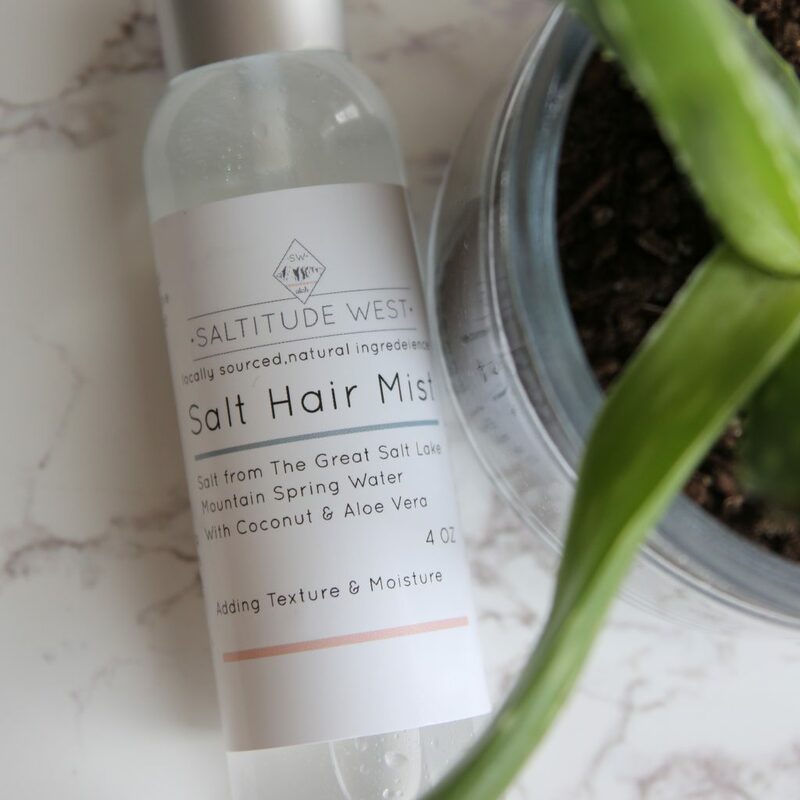 We formed the company, Saltitude West in 2017. 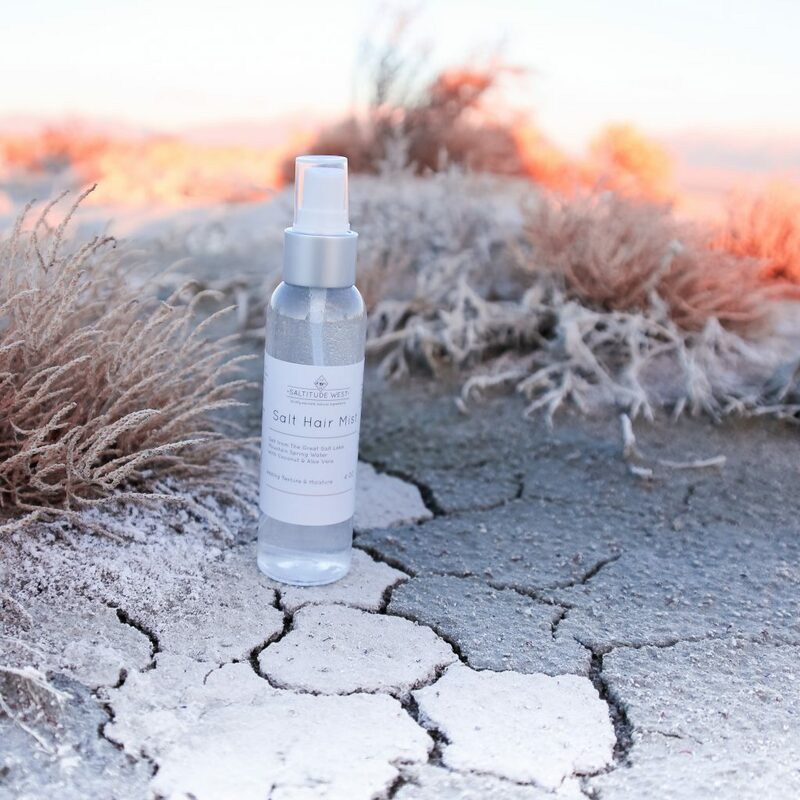 We’ve been overwhelmed by the worldwide interest of using ingredients sourced from Utah, to create a natural beautiful product. Our hair mist product has already been shipped worldwide and we are so excited to see how our customer base will grow from here. 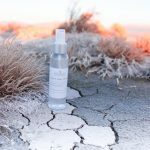 This entry was posted in Body and tagged body, hair, mist, salt hair on May 16, 2018 .